What do I do if I have a problem using QwikCoach? Click Contact Us whenever you need assistance and let us know how we can help you. 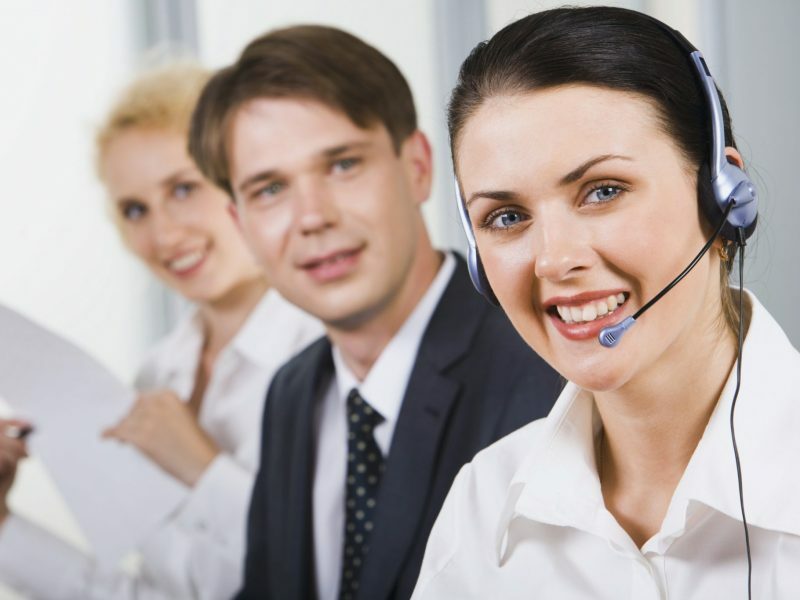 We’ll respond by e-mail or phone depending on the nature of your question, problem, or concern. What do I do if I have a question or need additional help? If I like using QwikCoach or have suggestions for improving it, what should I do? Just complete a Fast Answer or Knowledge Central survey and click Submit. There’s a survey for every piece of coaching content on QwikCoach. We’ll receive your input immediately and you’ll receive our thanks for helping us improve QwikCoach and for helping us to keep it the best virtual coach available. Are there other tools available in addition to QwikCoach? Yes! E-Coach Associates has developed a family of coaching and coaching support tools for individuals and organizations. A 3-part online training program that provides the insights and information needed to be a more effective manager/coach in today’s complex and challenging work environment. With 23 videos and over 40 targeted learning activities, your managers will have everything they need to start their journey to becoming a highly effective workplace manager/coach. Presented by Dr. Pat Gill Webber of E-Coach Associates, you’ll get detailed insights into each area of competence along with a wide variety of practical coaching tips to help you immediately address and overcome everyday workplace issues and challenges. Upon completing the program you’ll be familiar with each area of competence and be prepared to use QwikCoach in the most effective ways to address your specific workplace development and coaching needs. Real change – especially change focused on making a fundamental change to the organization’s culture – doesn’t happen overnight. With this 7-step, 6 week program, you’ll have a comprehensive and complete way to implement QwikCoach and use this state-of-the-art virtual coaching program to achieve ongoing and long-term benefits. Each of the 7 steps in the QwikCoach Implementation Program contains a variety of activities designed to engage users and ensure the effective use of QwikCoach by each member of the client organization. With Prepare and Thrive you’ll learn how not be crushed by today’s workplace and steps you can take today to excel and prosper in the year ahead. This eBook provides a detailed overview of the 14 areas of workplace competence you’ll need to master if want to be successful in today’s complex work environment.